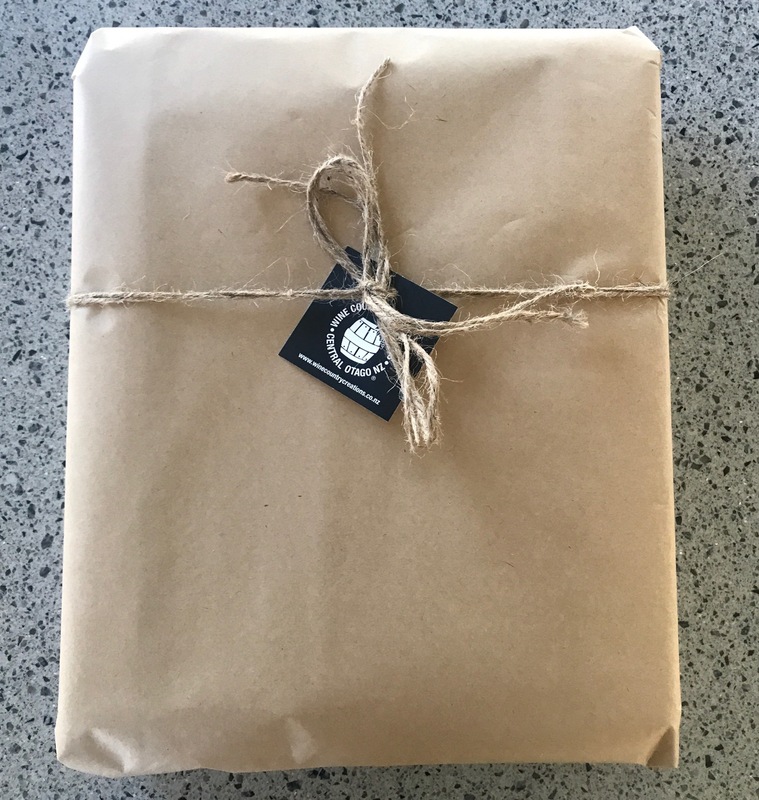 Have your order gift wrapped and sent to that special someone. 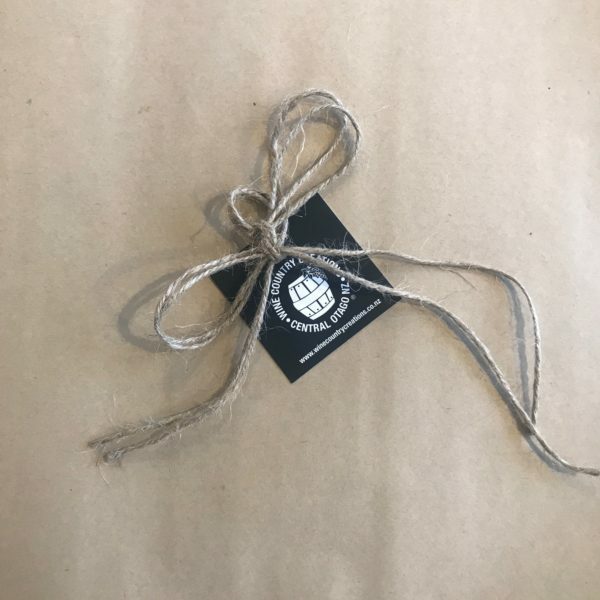 In keeping with our rustic theme we use good quality brown paper with doubled brown string and a Wine Country Creations gift tag for your personalised note which we will hand write on your behalf (your note can be entered in the “Notes” section at checkout). Wrapping charge is per product.